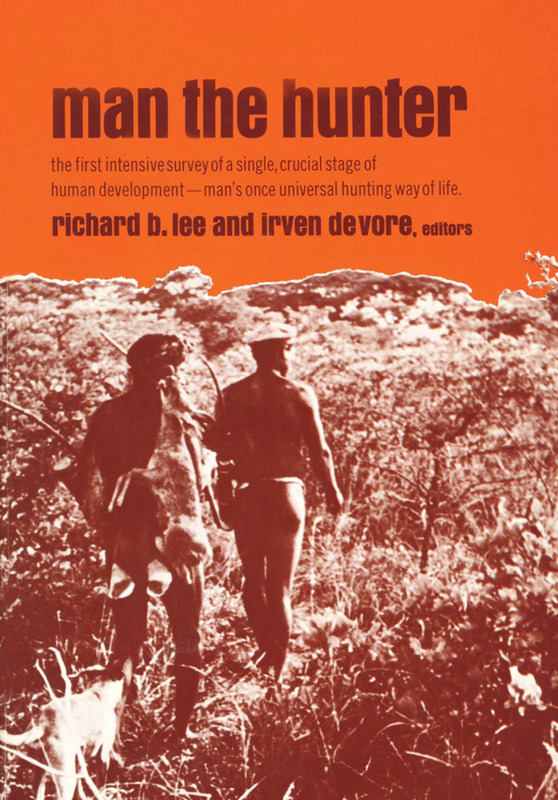 Man the Hunter is a collection of papers presented at a symposium on research done among the hunting and gathering peoples of the world. Ethnographic studies increasingly contribute substantial amounts of new data on hunter-gatherers and are rapidly changing our concept of Man the Hunter. Social anthropologists generally have been reappraising the basic concepts of descent, fi liation, residence, and group structure. This book presents new data on hunters and clarifi es a series of conceptual issues among social anthropologists as a necessary background to broader discussions with archaeologists, biologists, and students of human evolution.